Some modern historians and theologians propose that the early church was characterized by “radical diversity.” They argue that we cannot legitimately speak of a unified “Christianity” during that time, but rather, that the early church consisted of competing “Christianities.” Having denied the reality of the resurrection, these scholars are faced with explaining how Christianity developed a unified confession of faith and a standard body (canon) of sacred Scriptures. These historians believe that the “orthodox” church was the end result of many decades of conflict, and they also believe that the Catholic church even forged documents like Acts and Second Peter in order to paint a false picture of unity and harmony in the early church. Today, works of fiction like The Da Vinci Code and groups like the Jesus Seminar presuppose this view of the early church. The Church, though dispersed throughout the whole world, even to the ends of the earth, has received from the apostles and their disciples this faith: [She believes] in one God, the Father Almighty, Maker of heaven, and earth, and the sea, and all things that are in them; and in one Christ Jesus, the Son of God, who became incarnate for our salvation; and in the Holy Spirit, who proclaimed through the prophets the dispensations of God, and the advents, and the birth from a virgin, and the passion, and the resurrection from the dead, and the ascension into heaven in the flesh of the beloved Christ Jesus, our Lord, and His [future] manifestation from heaven in the glory of the Father . . .
Modern, liberal scholars attempt to revise the history of the church to reflect their own social and theological agendas. 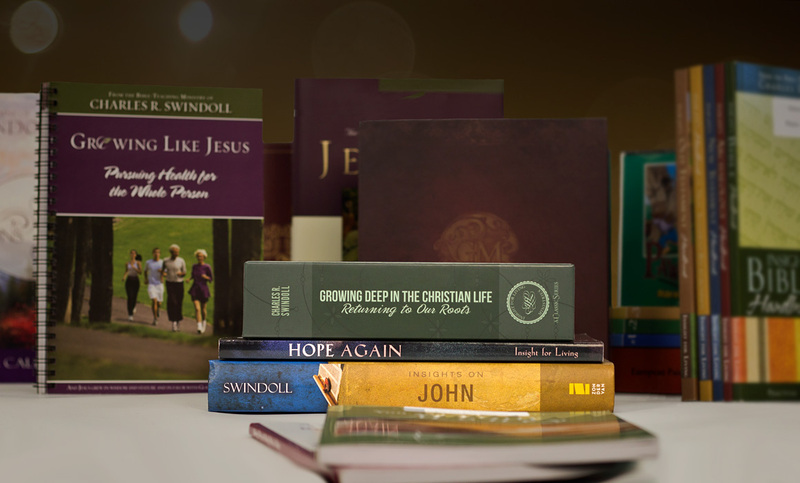 However, believers in the biblical Christian faith summarized in the early confessions can be confident that theirs is the true faith “once for all handed down to the saints” (Jude 3). The presence of Christ through the Holy Spirit is our assurance that even if the church strays into conflict and error, God will preserve and renew it for His glory (Matthew 16:18; 28:20; John 16:13). Adapted from Charles R. Swindoll, The Way of Truth in a World of Fiction: Beyond the Di Vinci Code workbook (Plano, Tex. : Insight for Living Publishing, 2006): 195-197. 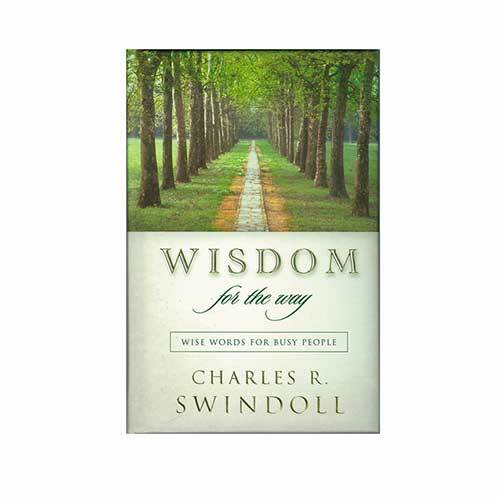 Copyright © 2006 Charles R. Swindoll, Inc. All rights reserved worldwide. Used by permission.